Fly through tunnels, track your finances, check the weather, and hunt for hidden objects with today’s collection of apps and games. EasyCost – Expense Tracker and Money organizer ($0.99 → Free, 6.9 MB): Track all of your income and expenses with this beautifully simple finance app. It’s for anyone who needs to know where their money is going without wasting a lot of time signing up for accounts or customizing content. You’re able to create as many different books as needed. Then just swipe down to add income or an expense. 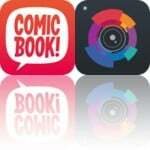 Each entry can include an icon for quick reference, description, and tag. All entries can be edited or deleted at any time. You can also rotate your device into landscape orientation to view statistical charts. 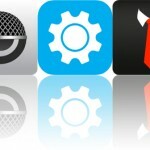 The app includes multiple currencies to choose from, eight themes, password protection, and iCloud integration. 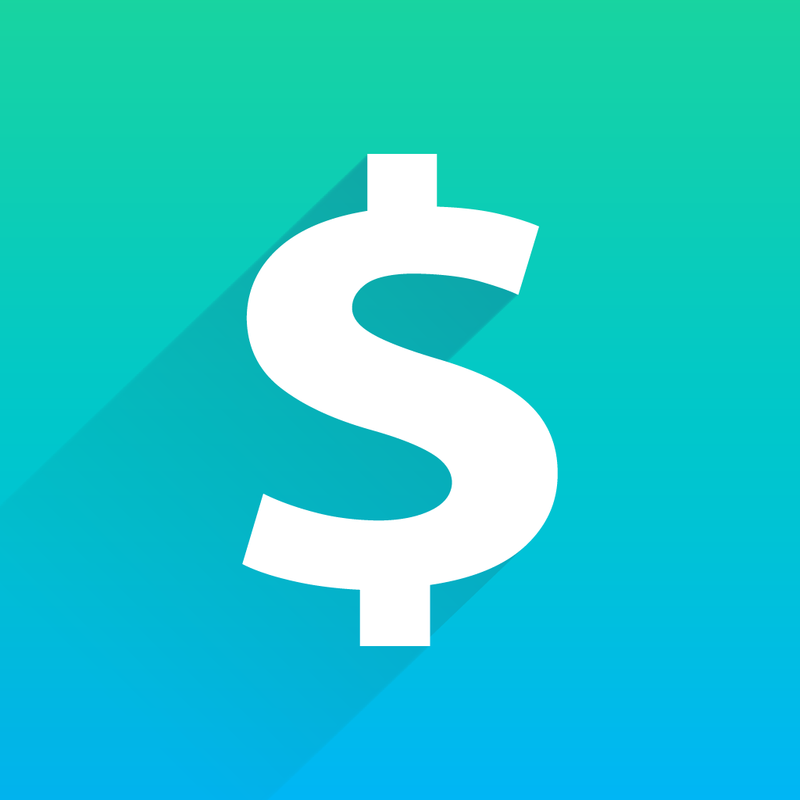 EasyCost – Expense Tracker and Money organizer is available for free for a limited time. It has a 4.5-star rating with a total of 128 ratings. 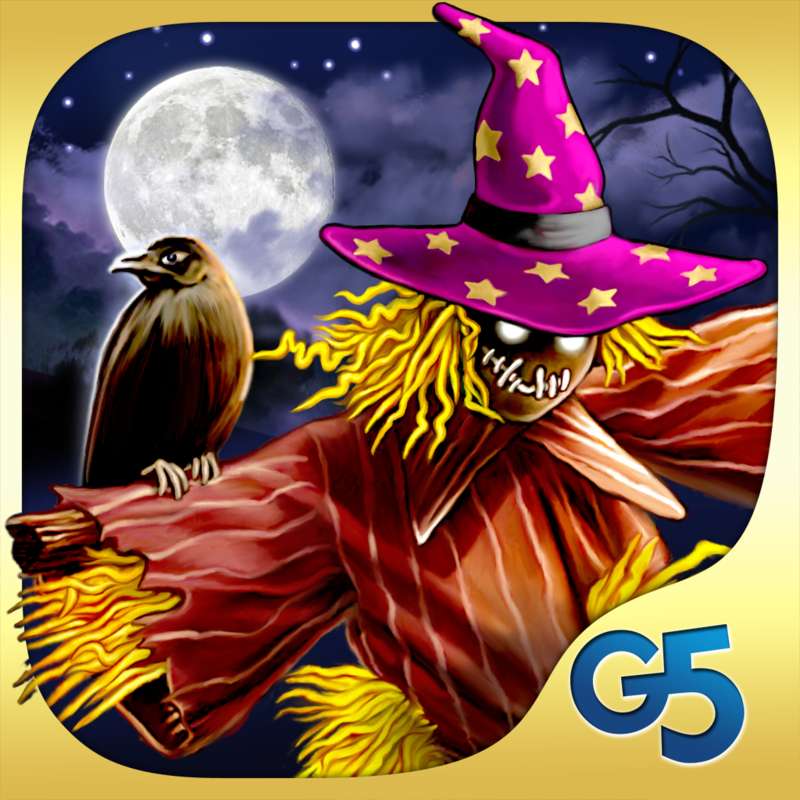 The Magician’s Handbook: Cursed Valley (Full) ($2.99 → Free, 152.8 MB): Set out with your wand in hand and try to lift the curse from the haunted valley to discover its true name in The Magician’s Handbook: Cursed Valley from G5 Entertainment. It’s for fans of hidden objects games who also enjoy adventure stories. It features both casual and timed modes, allowing you to either play at your own pace or race against the clock to find every last object. The game also includes 13 levels, 12 mini-games, secret items to unlock, and achievements via Game Center. The Magician’s Handbook: Cursed Valley (Full) is available for free for a limited time. It has a 4-star rating with a total of 87 ratings. 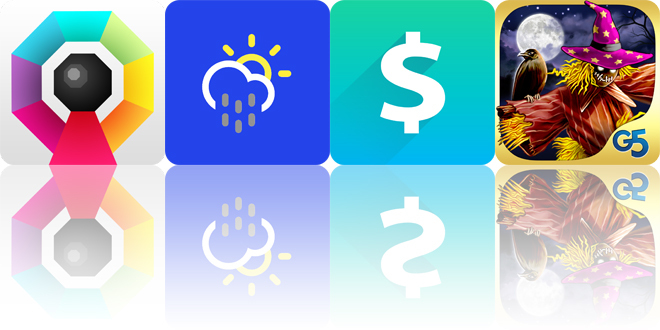 My Forecasts: Your Weather ($1.99 → Free, 69.8 MB): This weather app visualizes the forecast. It’s full of graphs and charts, so it’s great for anyone who simply wants to glance at the weather. My Forecasts offers a complete and simple look at the weather. You’re able to add as many locations as you like. You can then view cloud cover, precipitation, temperature, wind speed, and visibility all via small graphs. Slide your finger across any graph to get an hour-by-hour view. You can swipe left to right to view the forecast for each day of the week, or rotate your iDevice into landscape orientation to see them all at once. The app also includes an optional widget that can show you your forecast right from Notification Center. My Forecasts: Your Weather is available for free for a limited time. It has a 5-star rating with a total of 5 ratings. Octagon – A Minimal Arcade Game with Maximum Challenge ($1.99 → Free, 13.9 MB): Survive a mad race through an eight-sided tunnel in this twitchy arcade game. It’s for players who enjoy games like Unpossible and Temple Run. Octagon will test your reflexes and your patience. As you go speeding along, you’ll need to swipe left and right to spin your world to avoid all kinds of procedurally generated speed bumps. Giant gaps will also appear between tunnel platforms, requiring you to swipe up to flip upside down and surf on the opposite side of the tunnel. The game includes classic and endless modes, and an energizing soundtrack to match the gameplay. 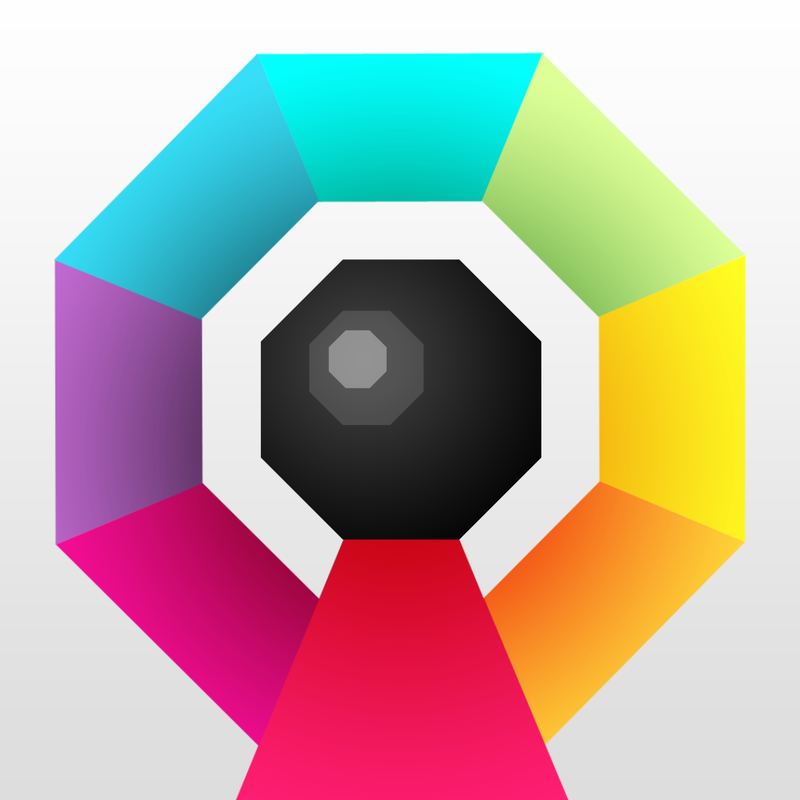 Octagon – A Minimal Arcade Game with Maximum Challenge is available for free for a limited time. It has a 4.5-star rating with a total of 454 ratings. The Magician’s Handbook: Cursed Valley HD (Full) ($4.99 → Free, 146.4 MB): Set out with your wand in hand and try to lift the curse from the haunted valley to discover its true name in The Magician’s Handbook: Cursed Valley from G5 Entertainment. It’s for fans of hidden objects games who also enjoy adventure stories. The Magician’s Handbook: Cursed Valley HD (Full) is available for free for a limited time. It has a 4-star rating with a total of 463 ratings.